Credential stuffing, the use of botnets to try to log into a site with stolen or randomly created login information, isn't a new phenomenon, but it is one that is having a growing impact, especially on hospitality organizations. 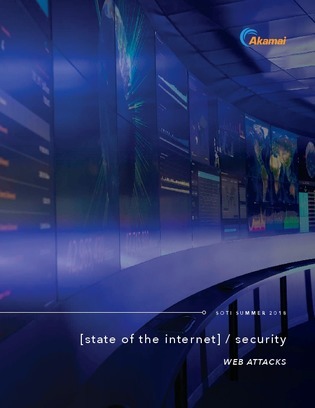 The 2018 State of the Internet Security report, examines where bot traffic is being generated in different hotel, travel, and airline sites in an effort to understand why five out of six logins at these sites use fake or stolen credentials. Download this report for some surprising statistics, trends, insights, and more.